Thank you for visiting GBOS LASER official website,Please leave us a message and we will get back to you shortly. 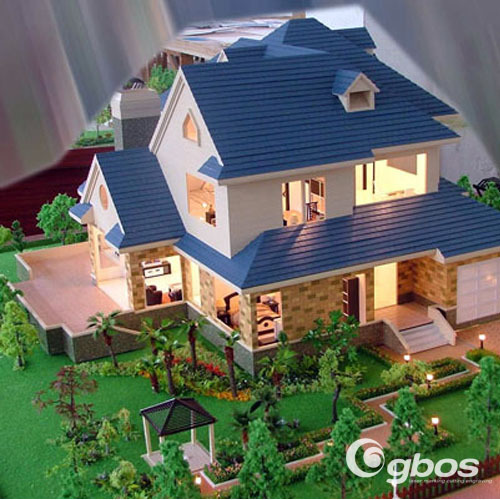 Making the building model by laser technology has incomparable advantages. 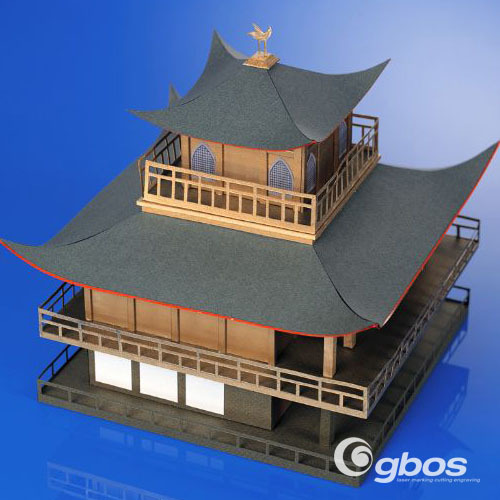 You can draw the image of building model via CAD and other drawing programs, import it into Gbos laser control software, and then cut accurately with the laser cutting machine. The cutting process controlled by the computer shows high flexibility and the cutting line is accurate and smooth.